Wouldn’t it be nice to get a brand new car by shelling out just a little (to zero) cash? We know it does, that’s why we dug up our promo page to find the best all-in downpayment deals that doesn’t exceed P20,000. These promos are only valid until the end of September. Click on the links now and get yourself a new car before time runs out. Drive home the new Ford Focus Hatchback Sport AT without paying any downpayment. 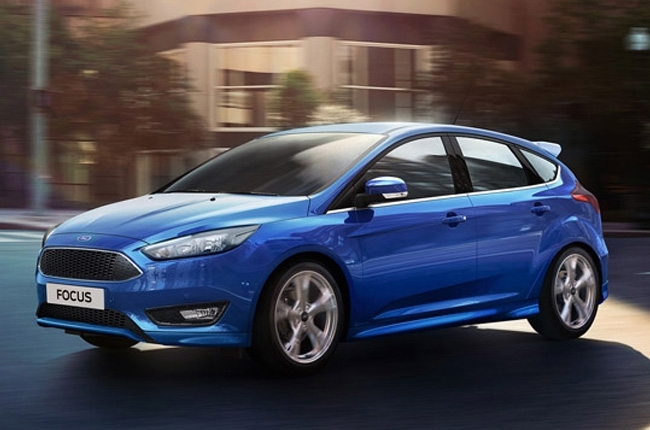 The new Focus Hatchback Sport is powered by a 1.5L EcoBoost GTDi engine. It is also packed with smart technology features such as dual-zone electronic A/C, auto-folding side mirrors, auto on/off headlamps, push button start/stop, cruise control, and an 8-inch infotainment system with Ford SYNC 2. The new Ford Focus does not hold back when it comes to safety and security features with airbags (driver, front passenger, and side), Anti-lock Braking System, Hill Launch Assist, Traction Control Electronic Stability Program (ESP), and security alarm. It’s also equipped with Enhanced Active Park Assist and Active City Stop for enhanced road safety and convenience when parking. Other freebies: Vkool tint, early warning device, and regular floor matting. 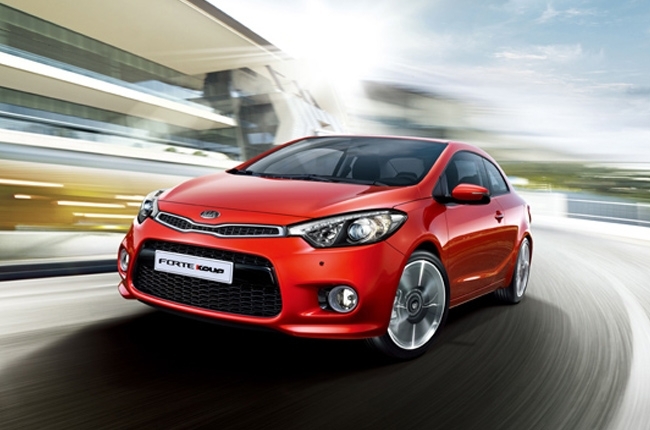 The Kia Forte Koup is a sporty vehicle that can accommodate up to 5 occupants. It also comes with ISOFIX child anchors as standard. The engine is powered by a 2.0L 4-cylinder engine that can produce a whopping 161 hp, and has a 6-speed automatic transmission with sports mode and paddle shifters. 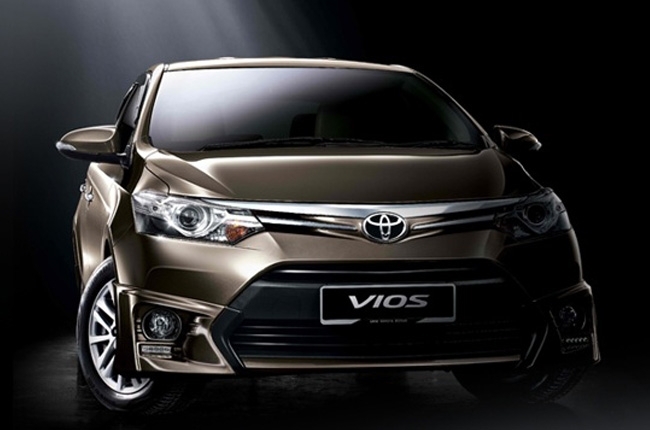 The Toyota Vios offers leading build quality and reliability, with generous space for 5 adults. The engine is powered by a 1.3L 4-cylinder VVT-i engine with a 7-speed continuously variable transmission (CVT). Entertainment inside is via a 7-inch Touch Screen display audio with CD/MP3/Bluetooth/Voice Control/Mirror Link. For safety, this variants comes with dual front airbags. Other freebies: tint, seat covers, rust proofing, 10L of fuel, and 10% Discount on parts and labor (after sales). 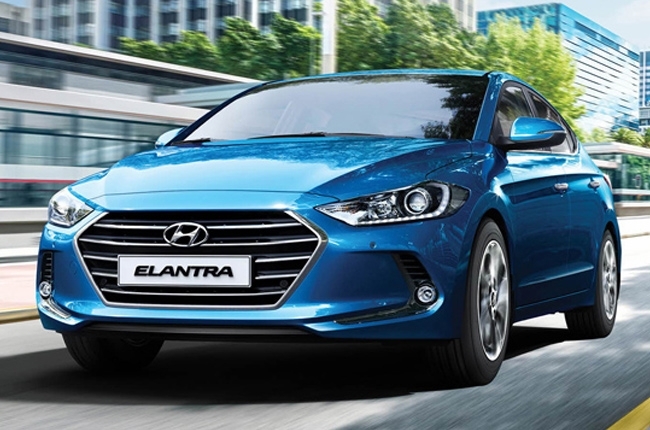 The new Hyundai Elantra 1.6 GL is powered by an engine that has a maximum output of 128 hp, coupled to a 6-speed manual transmission. It comfortably seats 5 people and comes with 15-inch alloy wheels, FM/AM/CD head unit via 4 speakers, and Hyundai's 5-year warranty as standard. Other freebies: 24/7 towing assistance, tint, car matting, seat covers, early warning device, car freshener, Hyundai keychain and umbrella, rust proofing, P12,000 gift coupons, and One Hyundai 10% Discount Card. It’s powered by the small but powerful 1.0L EcoBoost gasoline engine and mated to a 6-speed PowerShift automatic transmission. Entertainment inside is through a single in-dash CD audio system with AM/FM, MP3, AUX-in, and USB playback routed to 6 speakers. Moreover, it has Bluetooth connectivity and Voice Command via Ford SYNC. 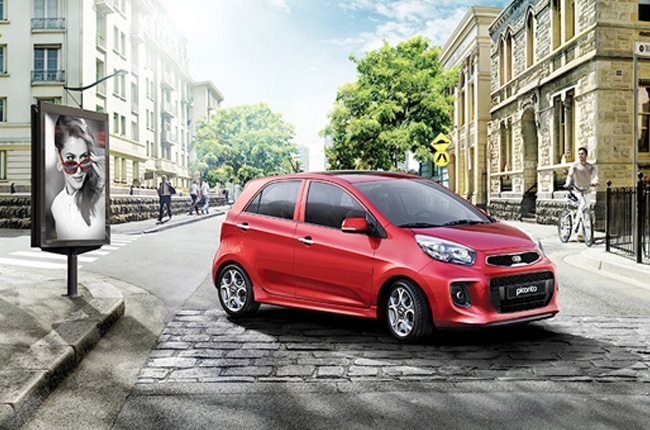 The Kia Picanto is a stylish subcompact hatchback which is agile, light-weight, and economical. It’s powered by a 1.2L KAPPA gasoline engine, with a 4-speed automatic transmission. Standard entertainment includes a 4-speaker audio system that can play AM/FM/CD/MP3 and can connect via USB ports, Aux, MicroSD, and Bluetooth. To avail these promos, follow the link of each and click the “Get Quote” button on the promo page. We will then have an official agent contact you with the financing details within 24 to 48 hours. 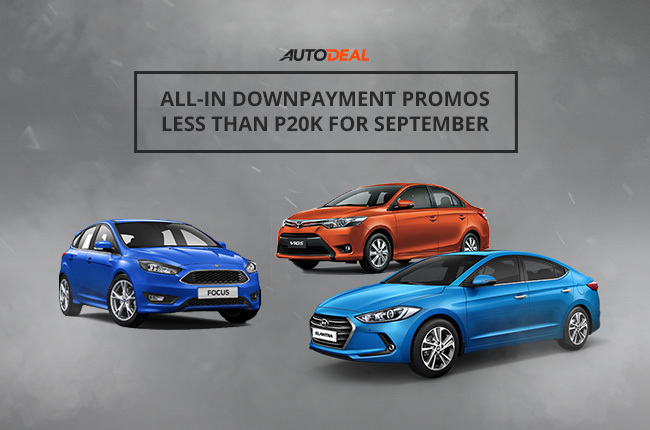 For the complete list of promos available, visit the AutoDeal Promos page. 7 value-packed hatchbacks in the Philippines for under P700k Which subcompact sedan should I buy for ridesharing business? Car-Buying for Overseas Filipino Workers with Ford OFW Assist. 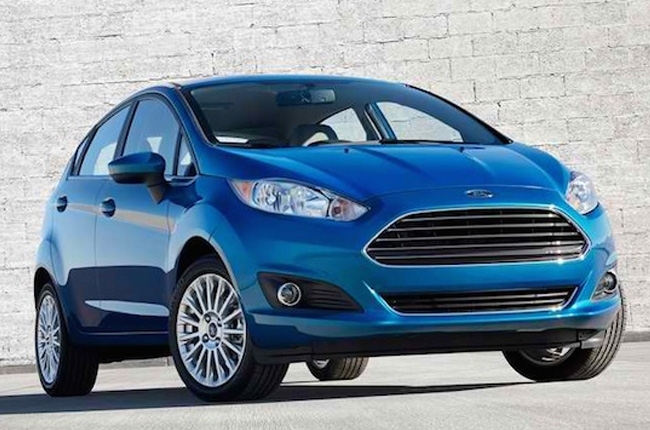 What’s in the Ford Focus that other cars don’t have?